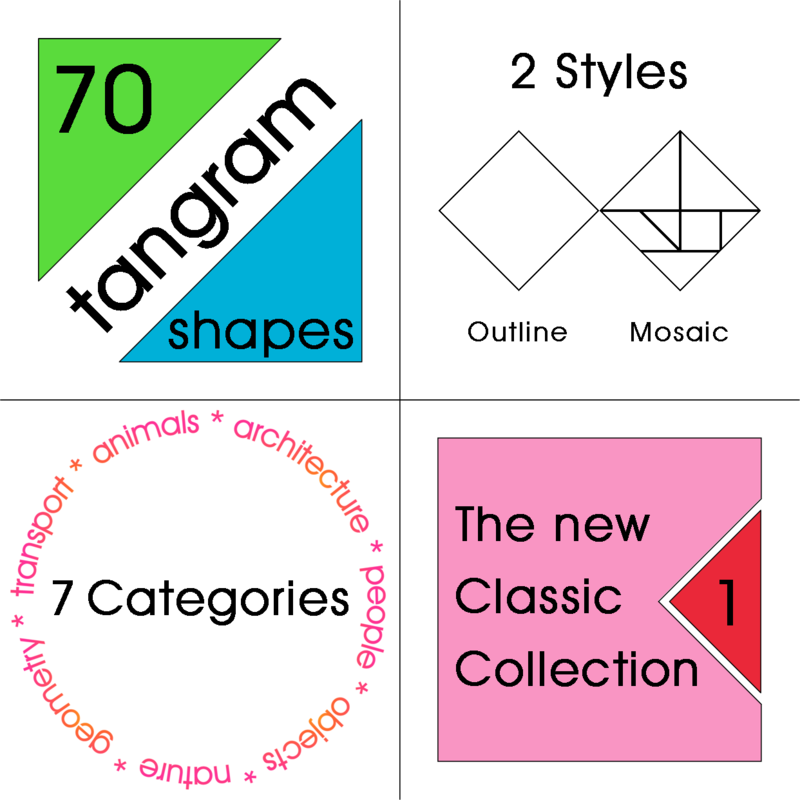 This pack was designed to be a complementary tangram set to the ‘Classic Collection 1 - Puzzle Cards’, but it can also be used on its own. 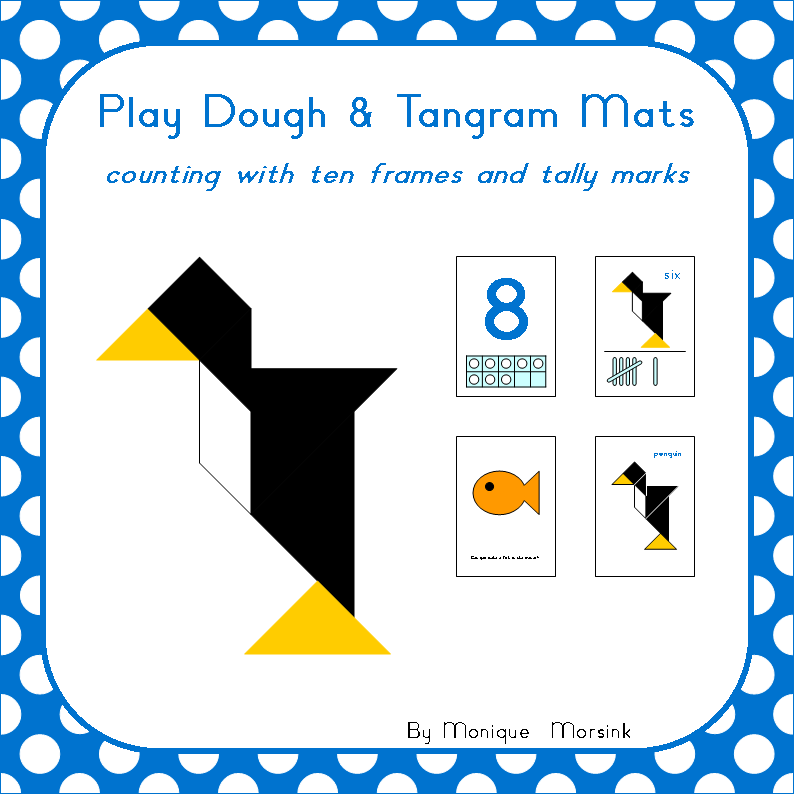 The provided 4 inch puzzle pieces will fit perfectly onto the math mats. 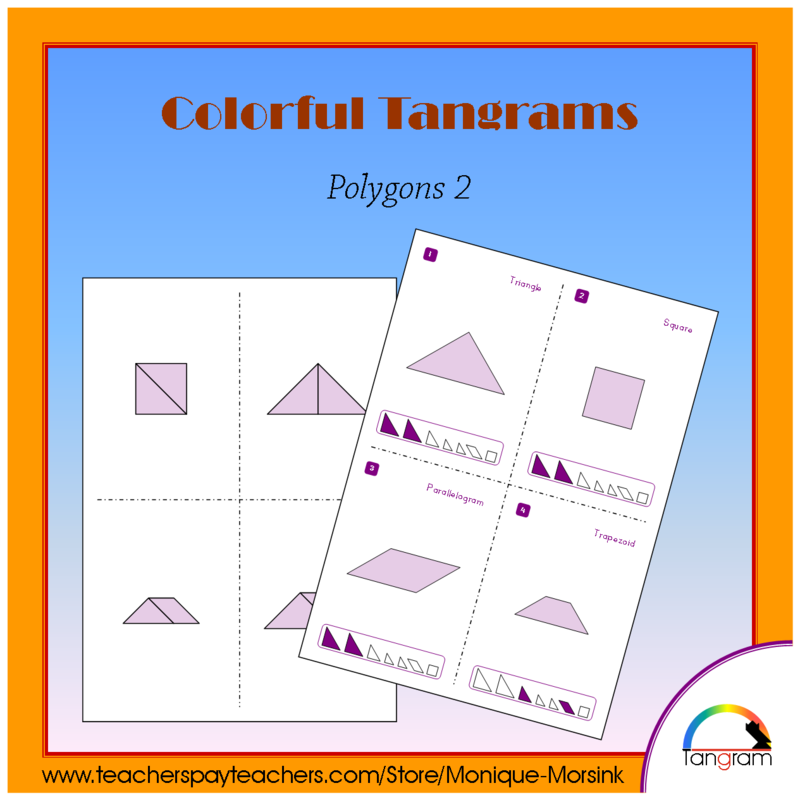 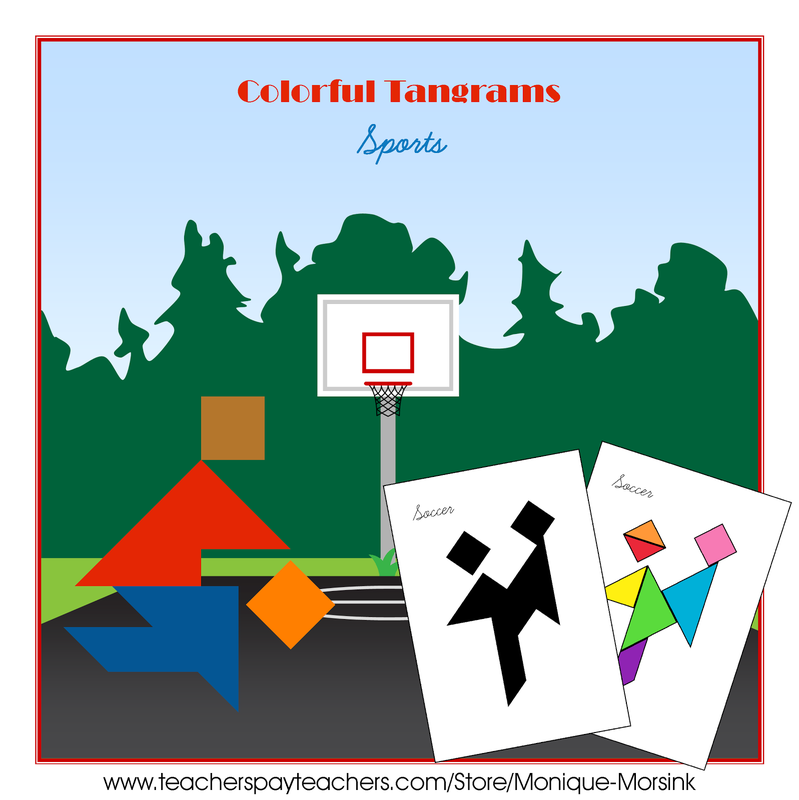 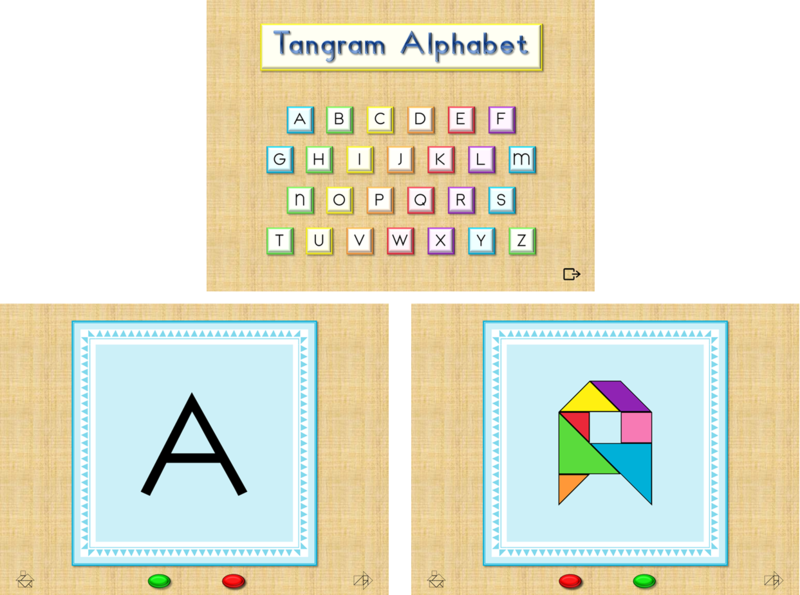 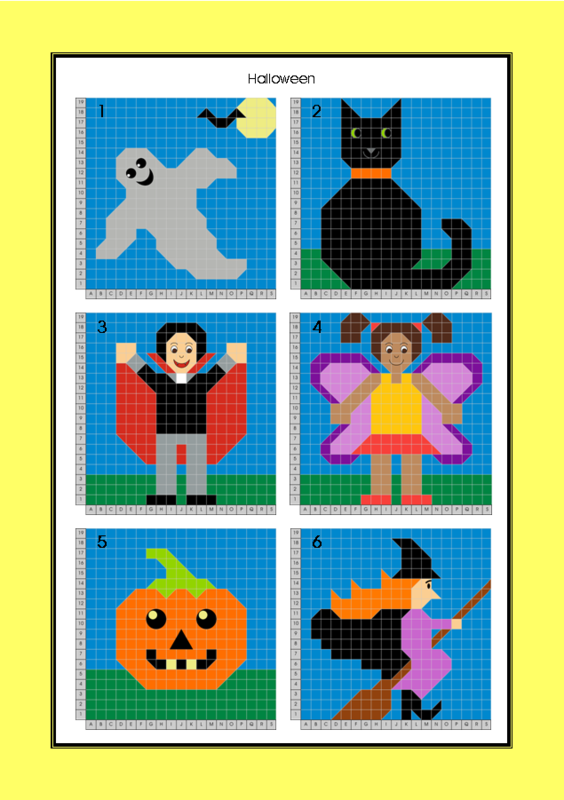 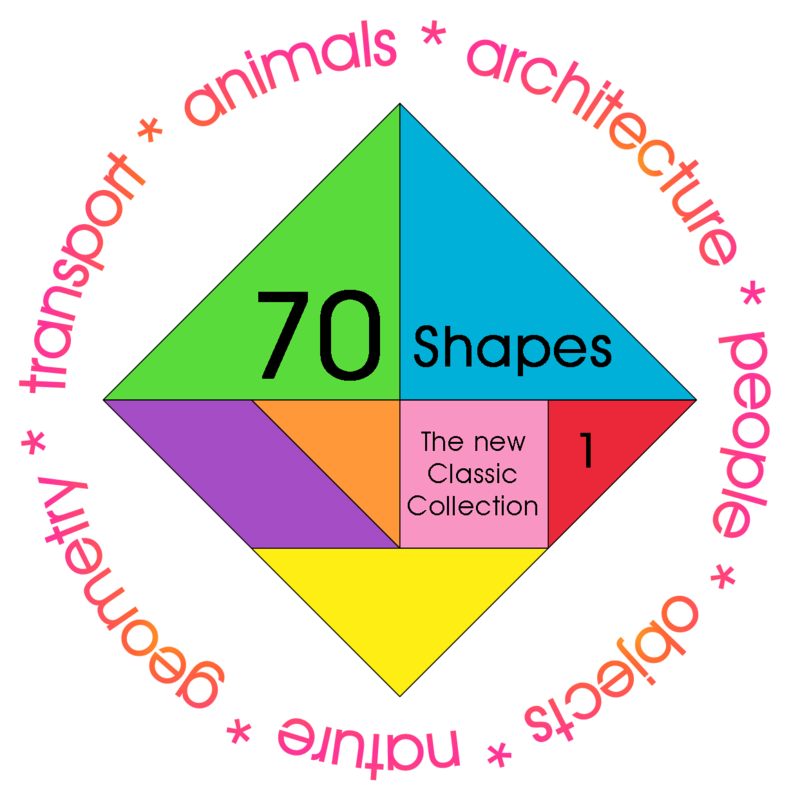 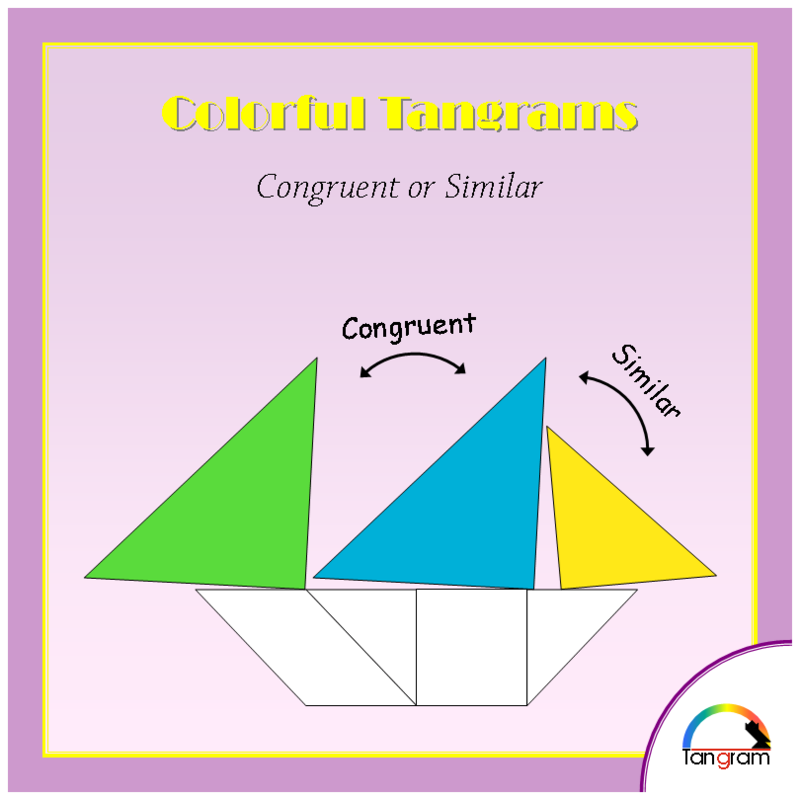 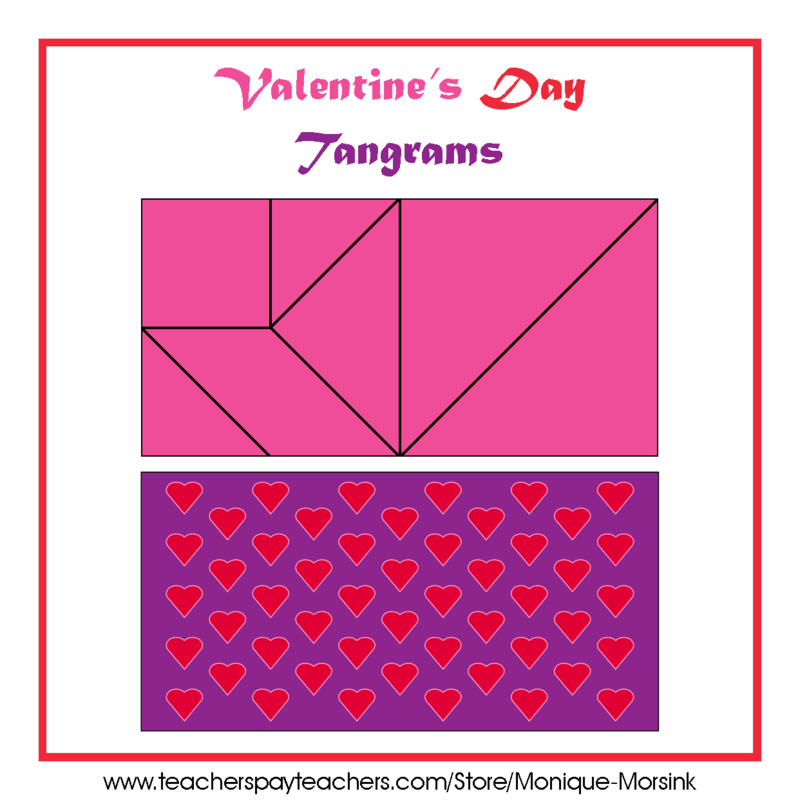 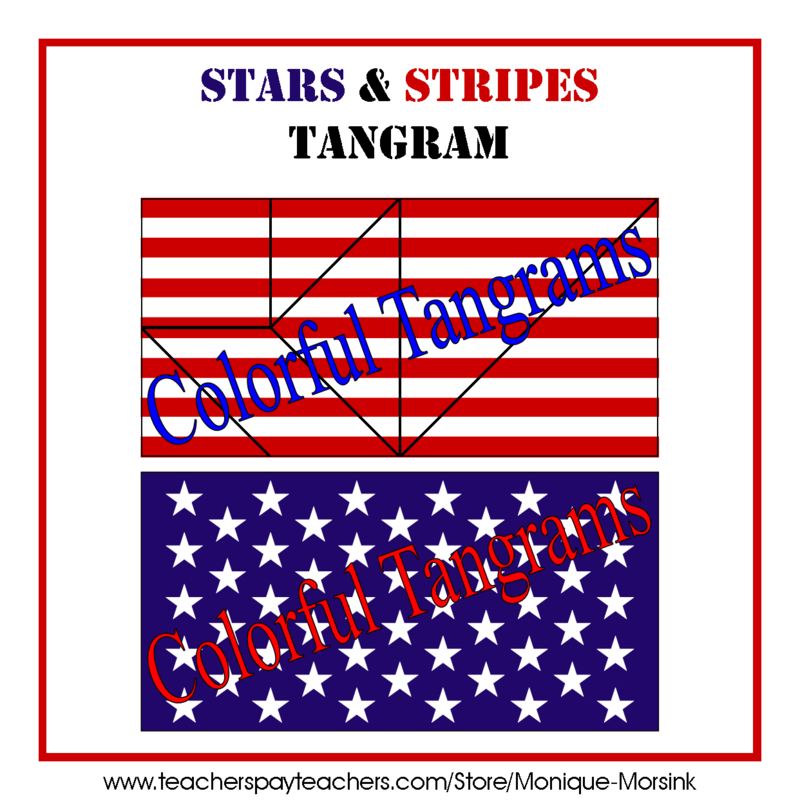 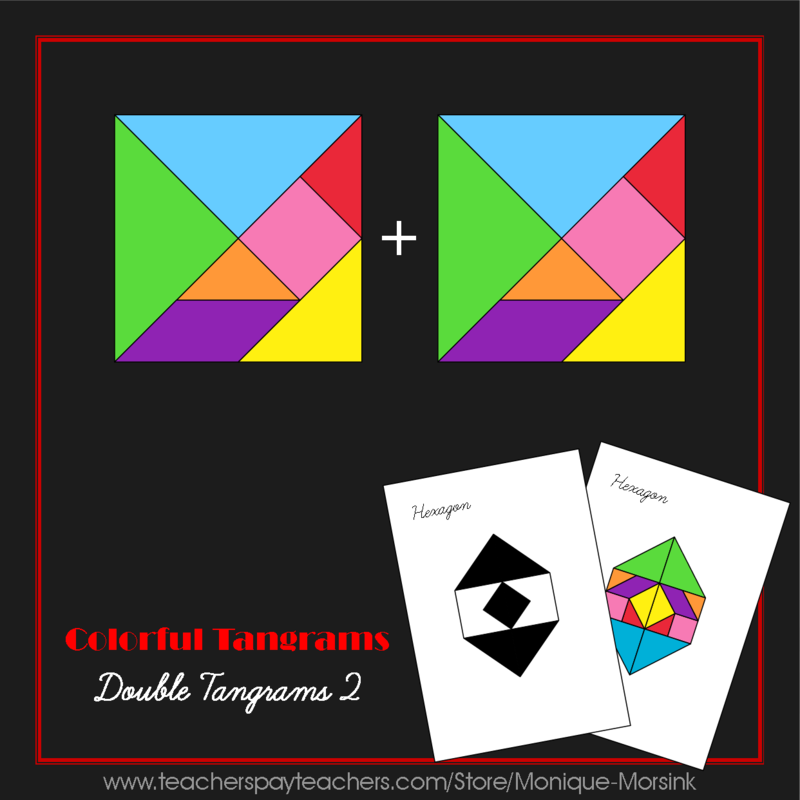 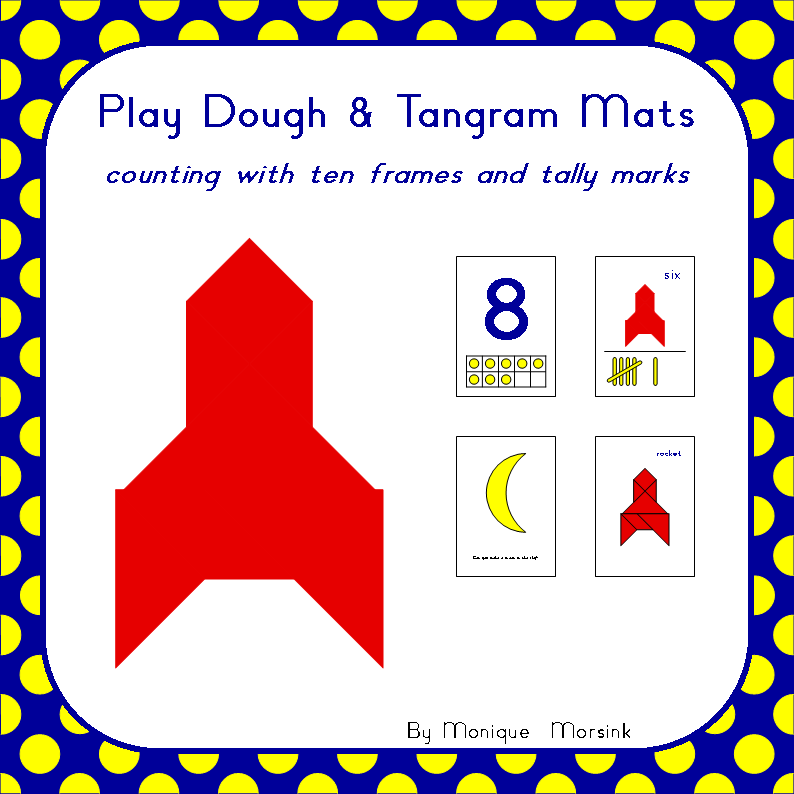 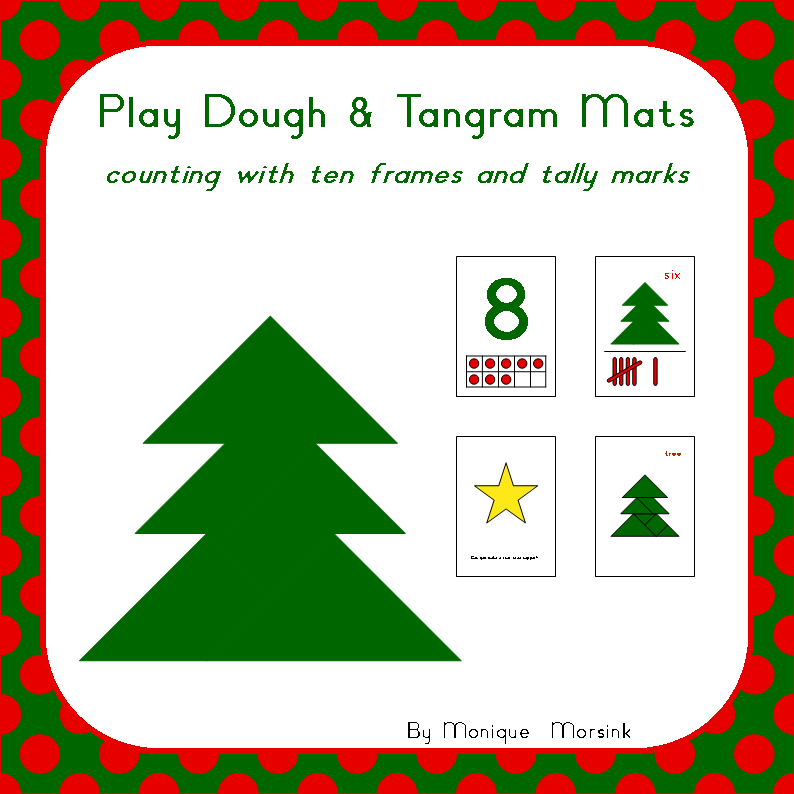 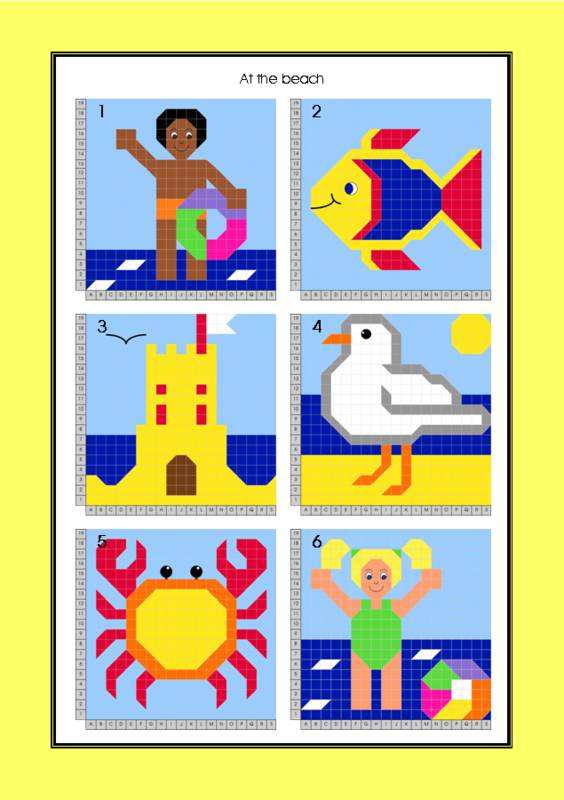 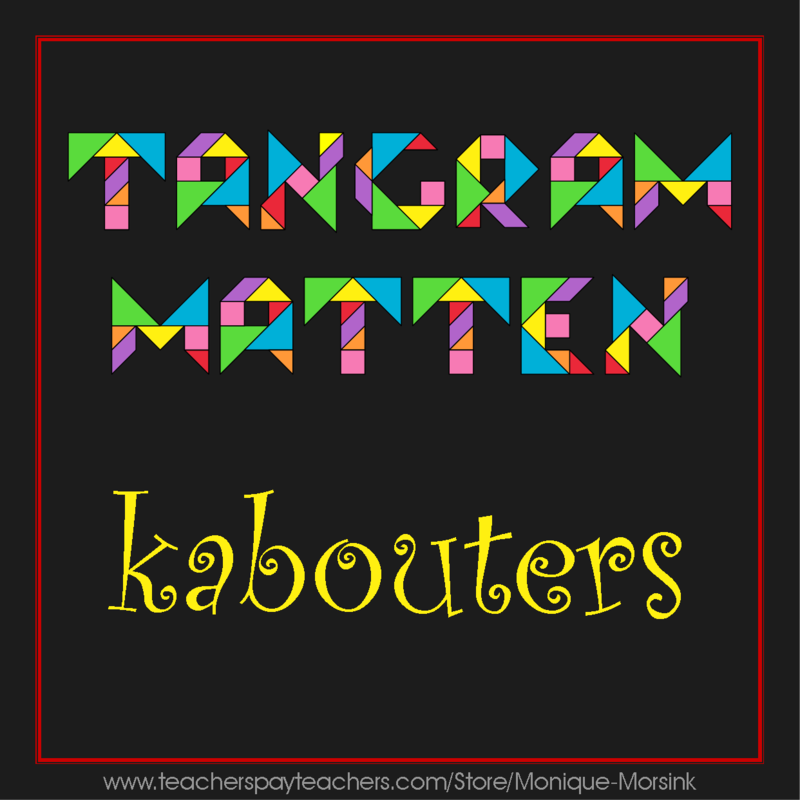 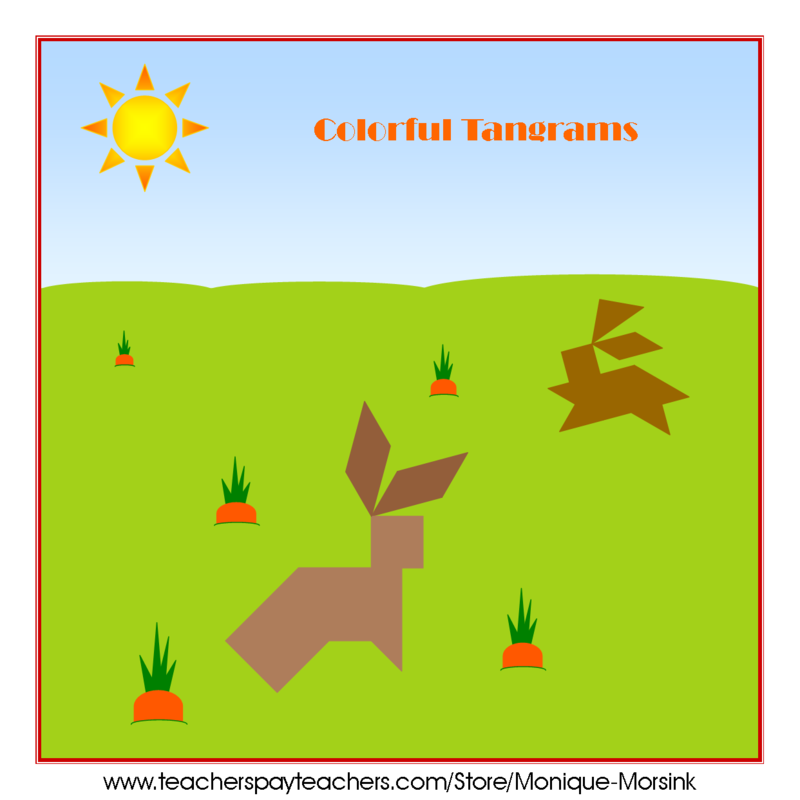 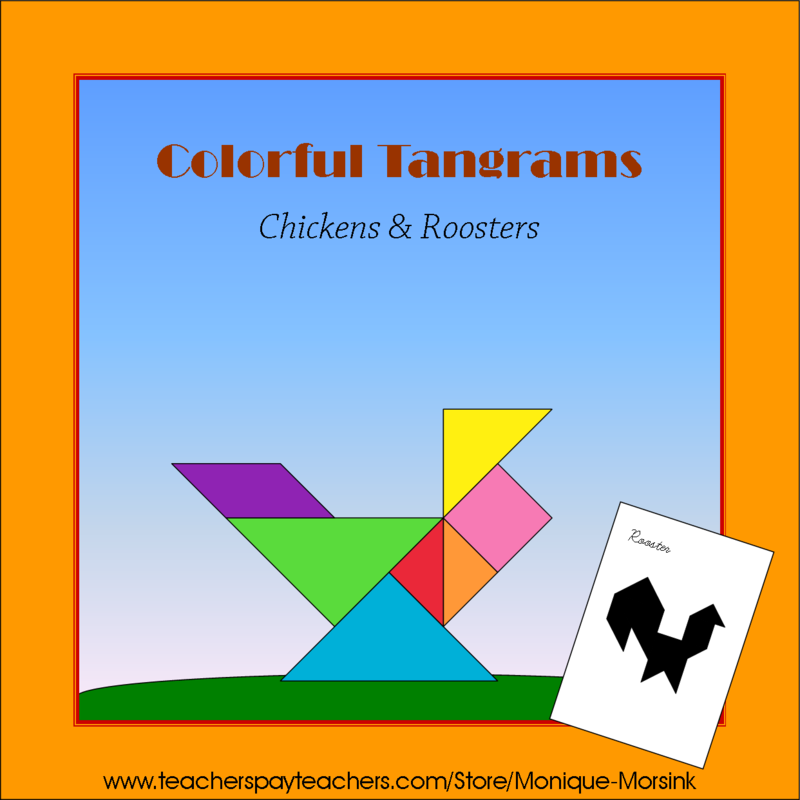 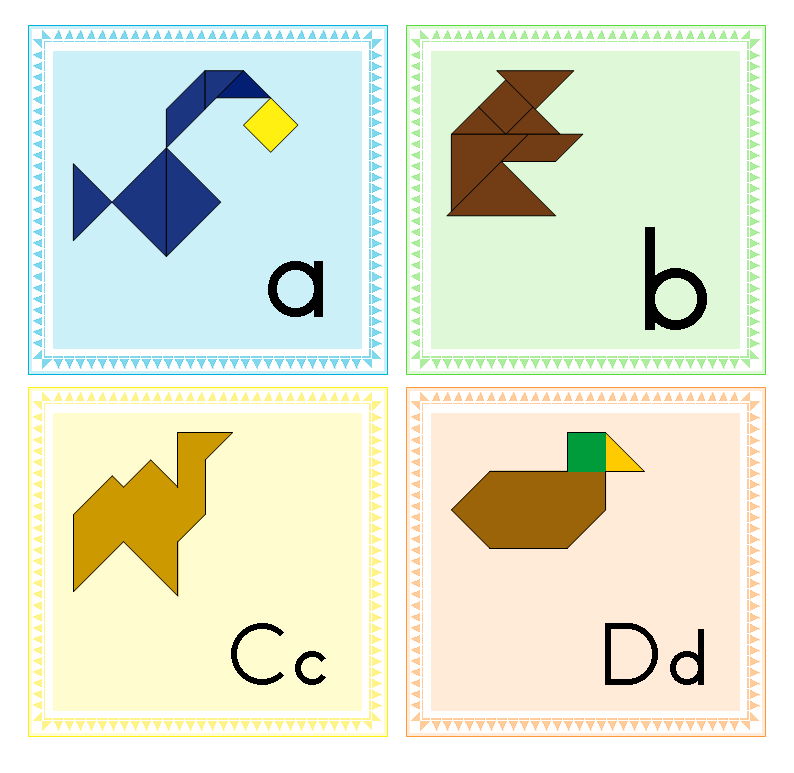 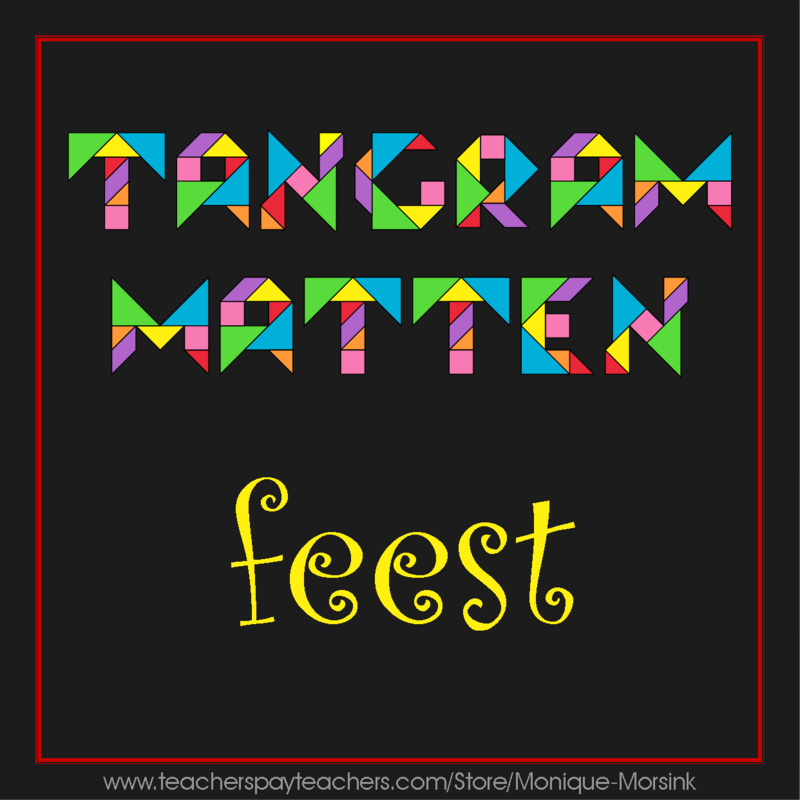 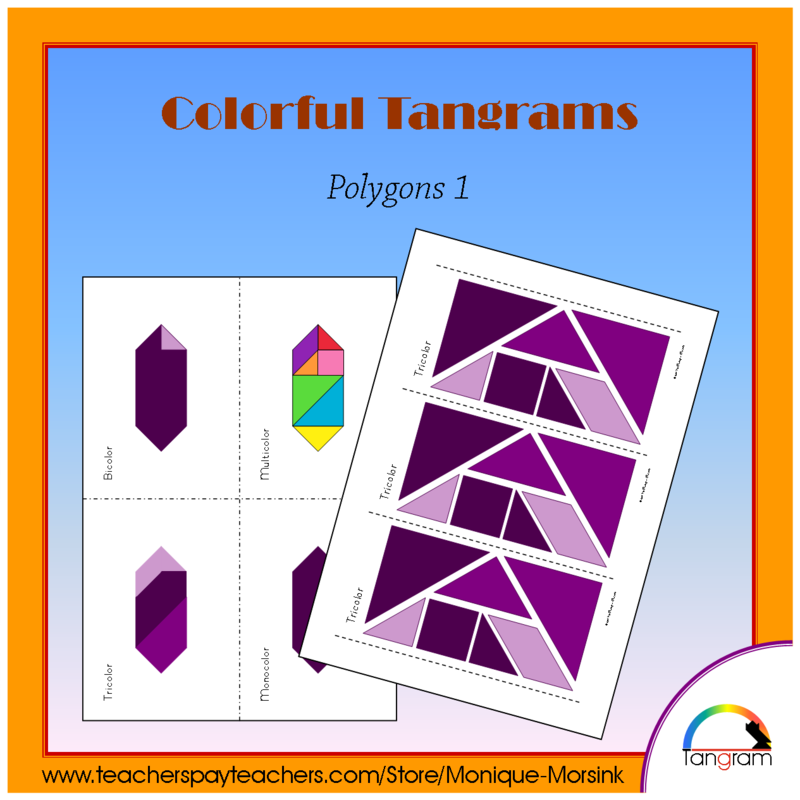 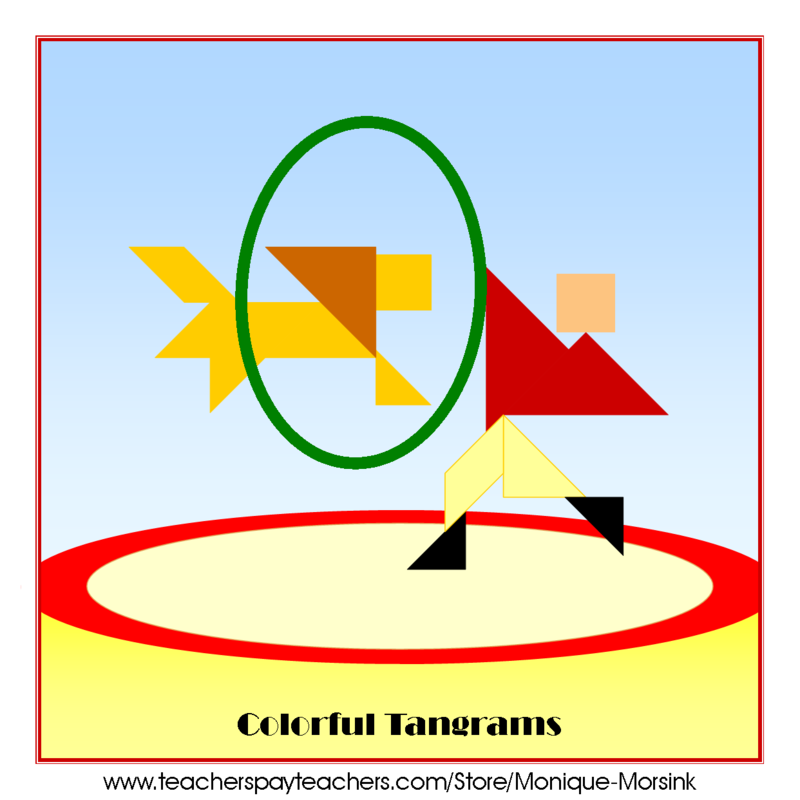 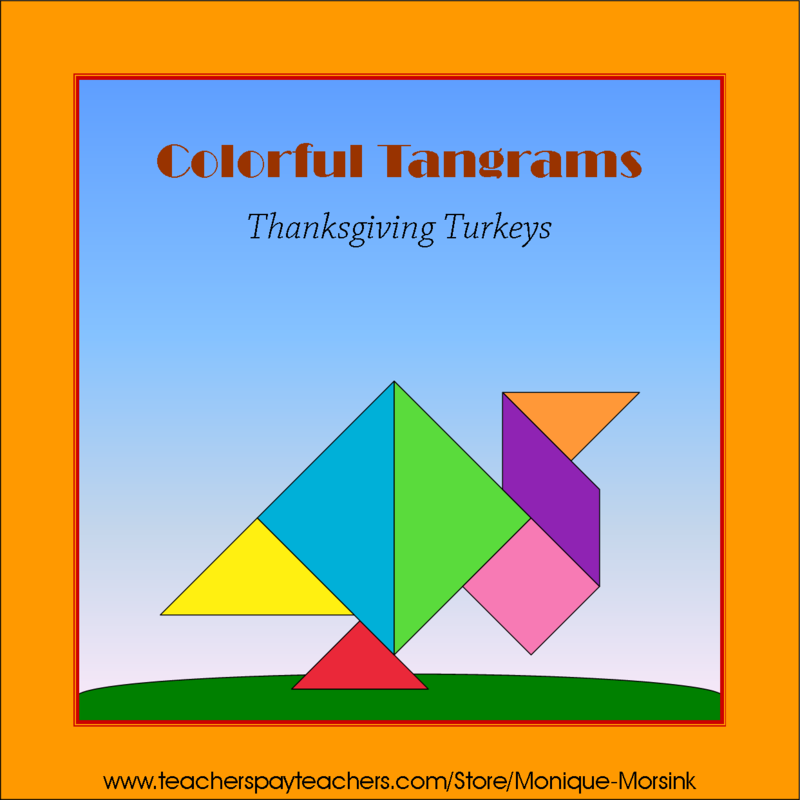 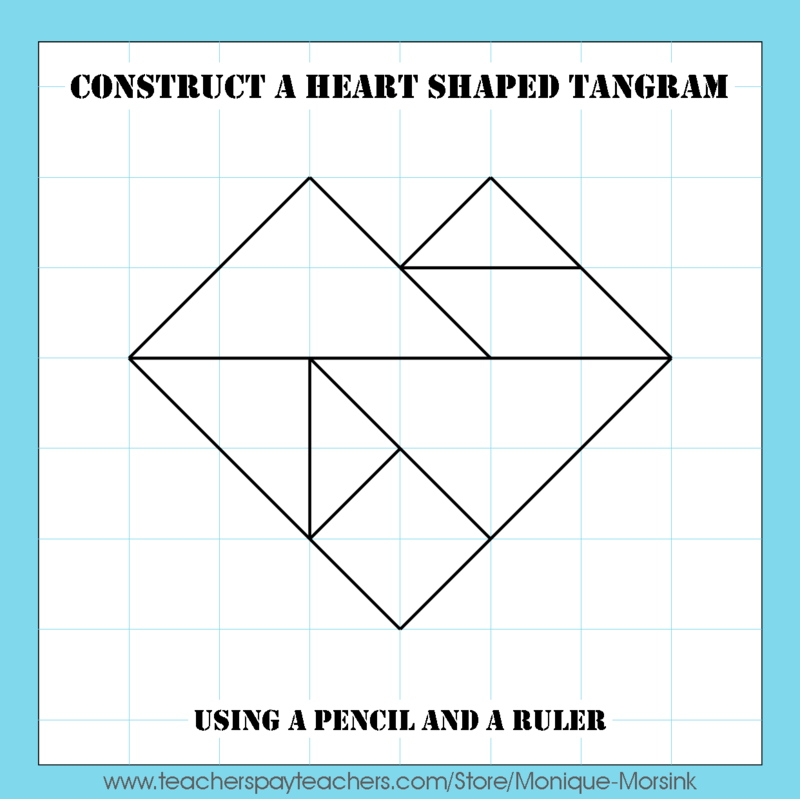 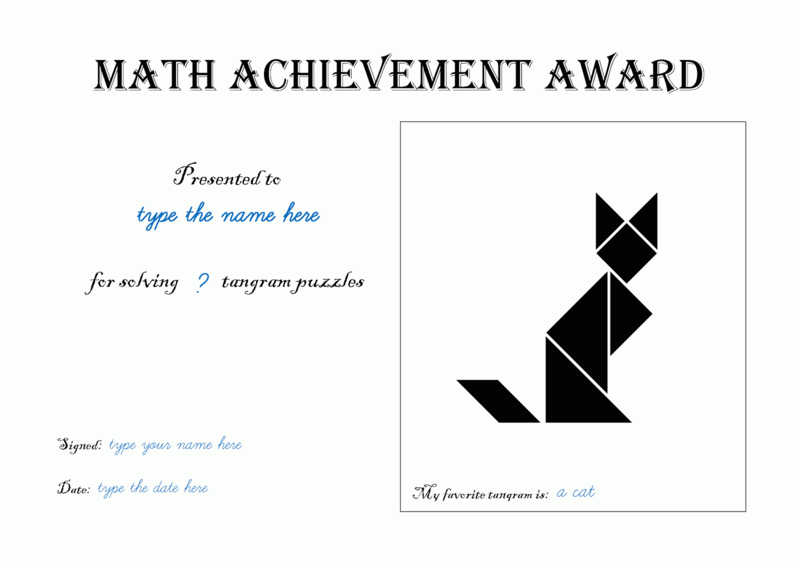 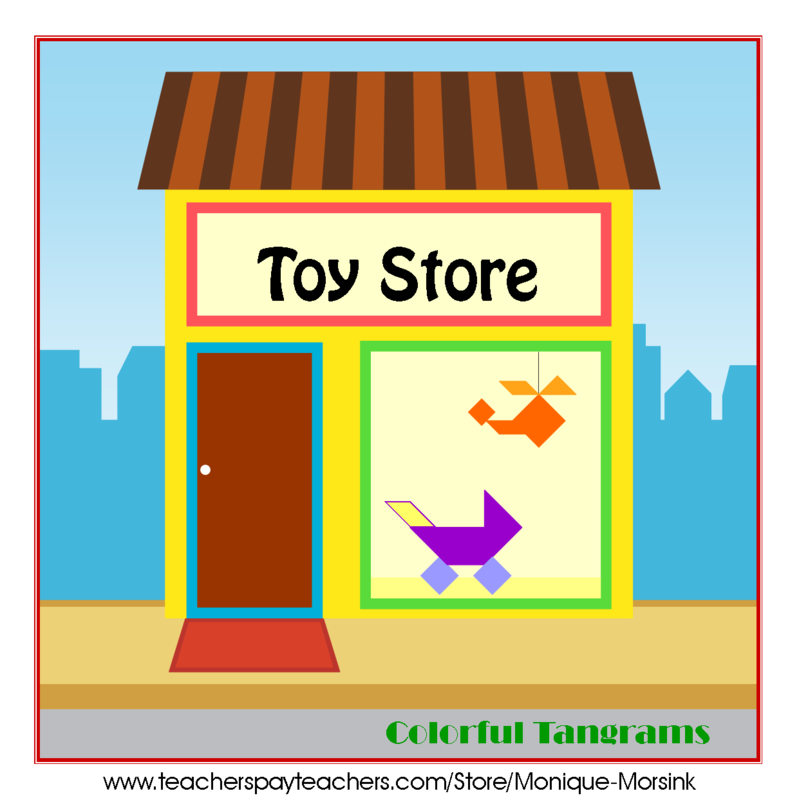 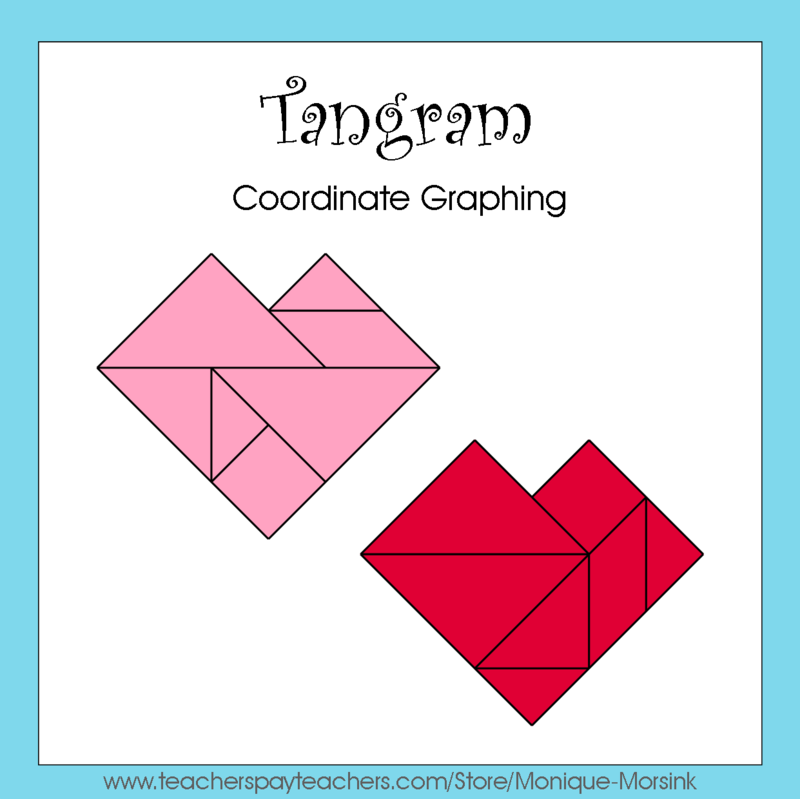 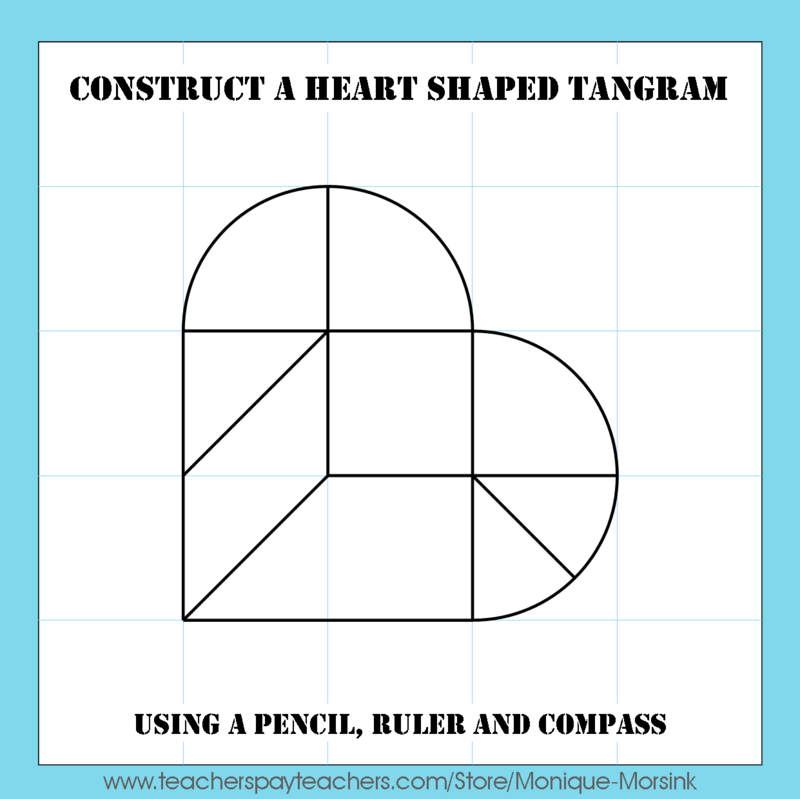 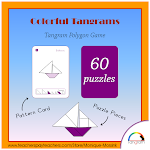 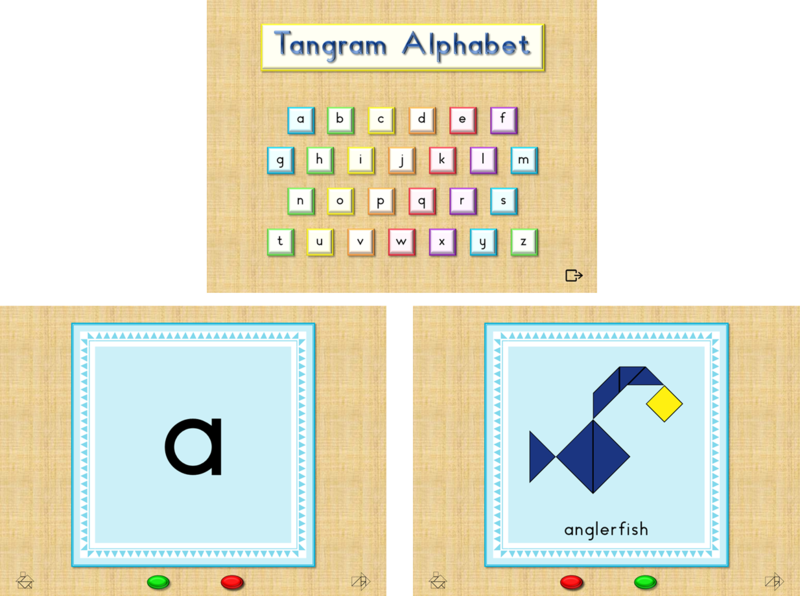 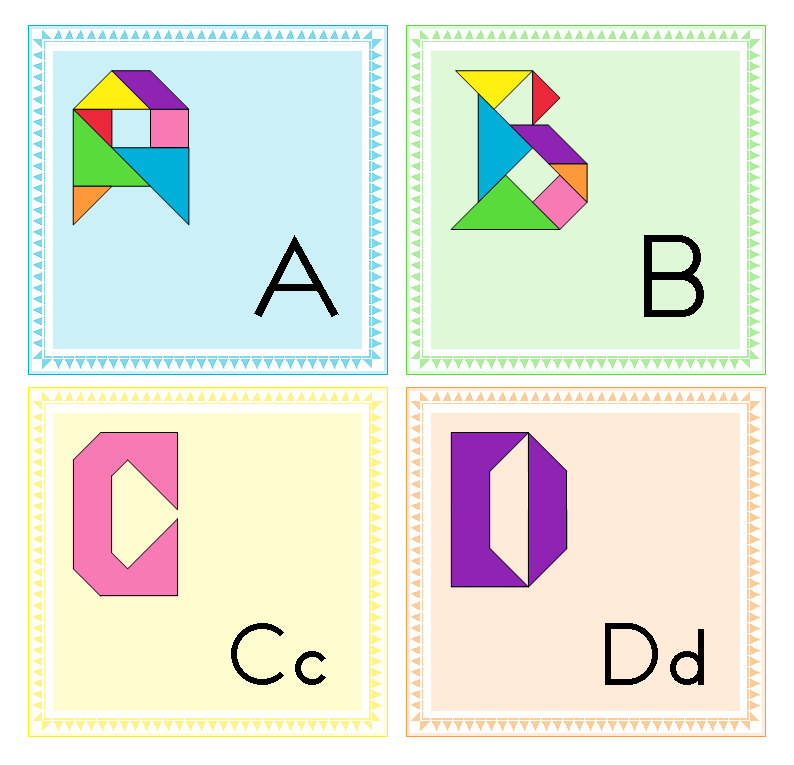 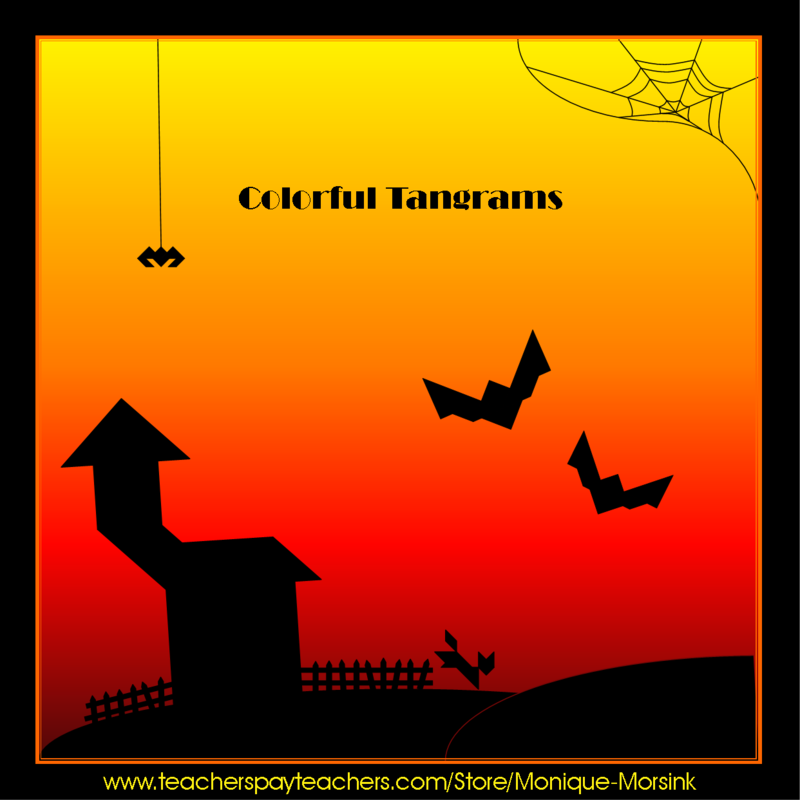 If your kids find it hard to recreate the tangram shapes next to the puzzle cards, this pack will be a great help. 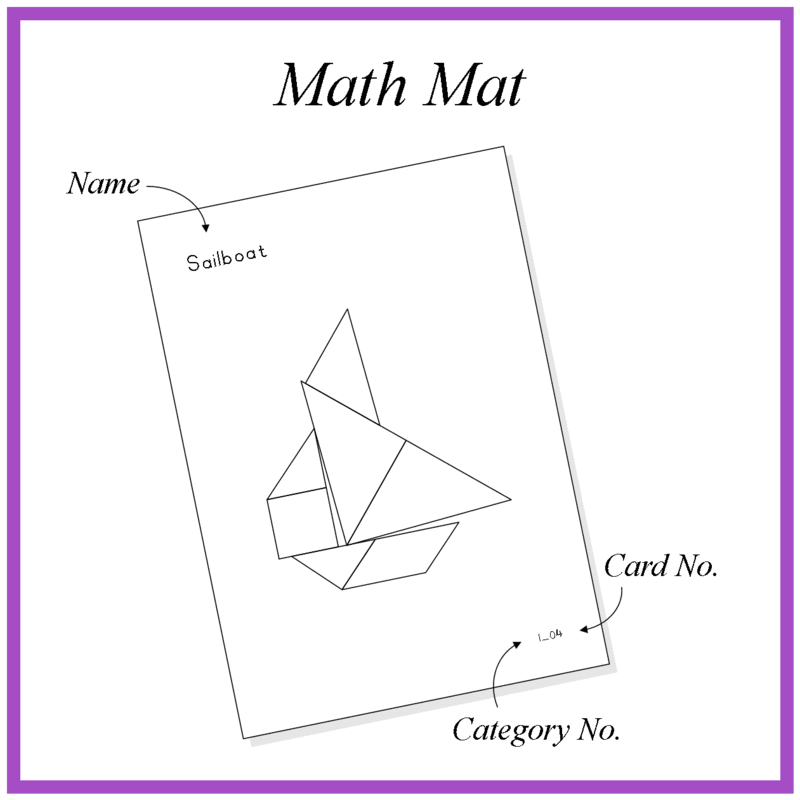 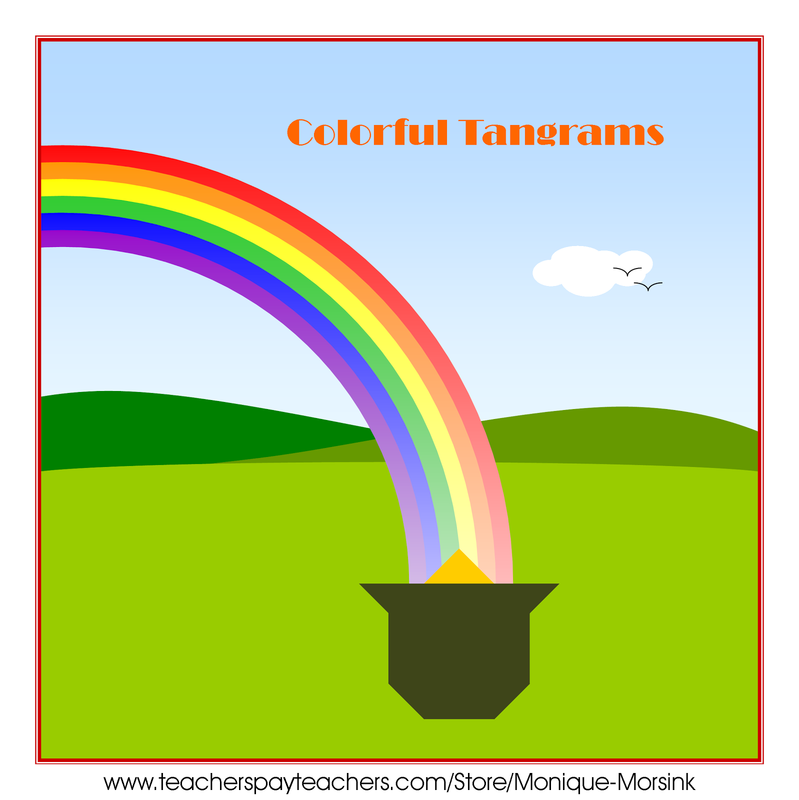 Using both packs* (cards & mats) together makes it easy for you to differentiate. 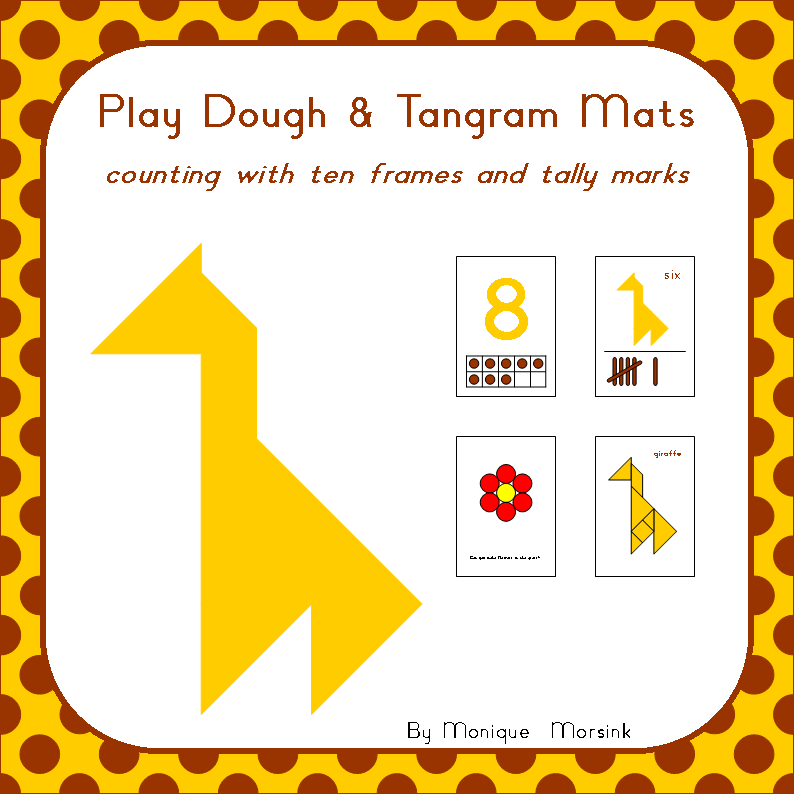 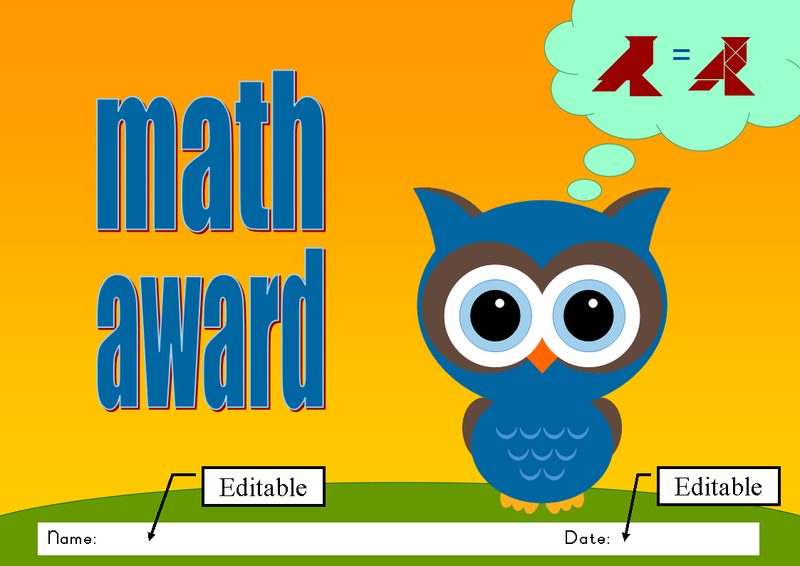 Please feel free to download the preview to and read the instructions! 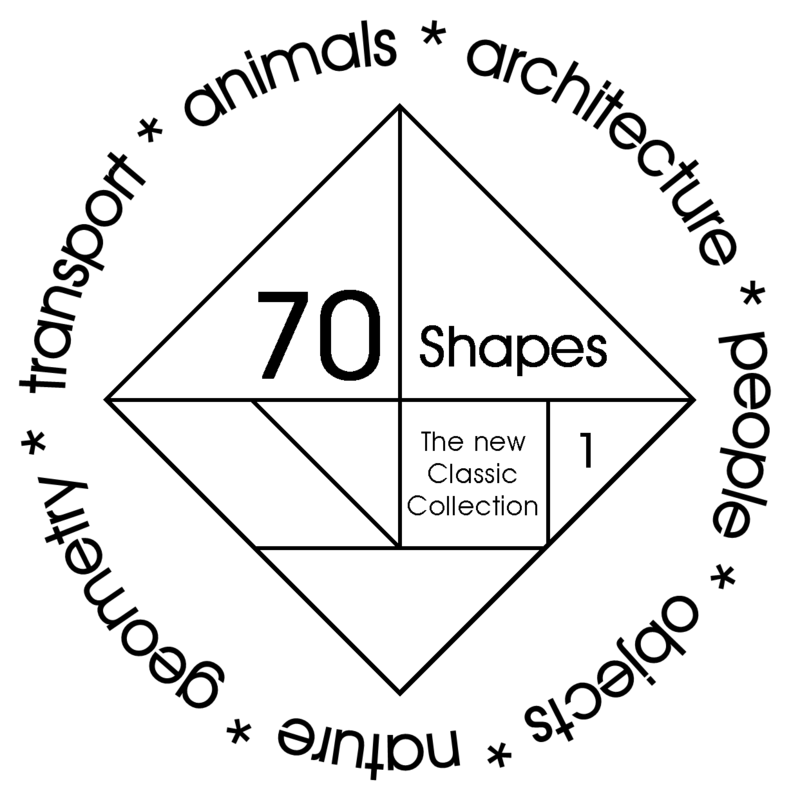 You can buy this pack here.